Welcome to my Whole Foods Plant Based World! 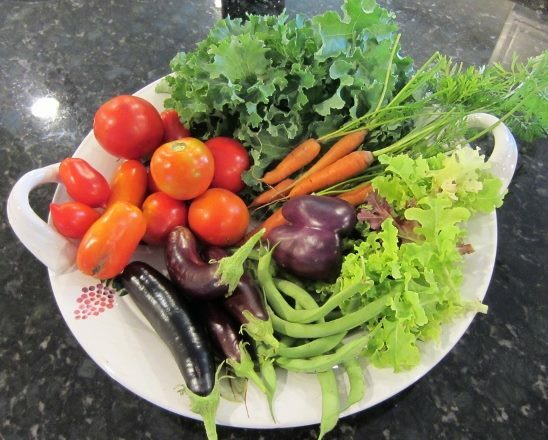 Fruits, Vegetables, Legumes, and Grains hold center stage in my kitchen. If you're desiring health & wellness or looking to maintain the good health you enjoy, read on. Plant based foods are the foods that not only prevent disease, but may enhance survival for those living with chronic conditions. The science is solid. Take a risk; be open, curious and explore. The gift of good health awaits! Here's where we learn the benefits of plant based foods. Come join us. Check for class schedules. Share, Learn & Grow! We are a fun, open, and supportive group for ongoing plant based support and education. 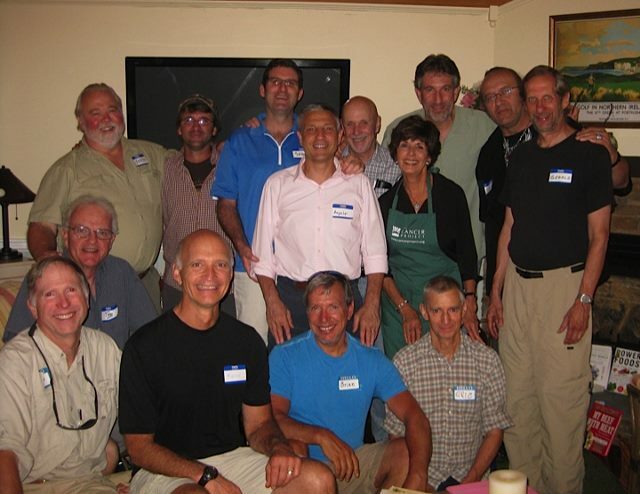 We enjoy healthy pot luck gatherings, dining at local restaurants, furthering our education via guest speakers and DVD education, and advocating throughout the Cape Cod community for healthier food choices in restaurants, schools, and in our homes. Check 'Events' for monthly schedule. On You Tube I came across some cooking videos from a gal named, "Miz Coupe". Delightful, humorous, and carefree, Miz Coupe demonstrated her recipe for plant based breakfast sausage. Over the past few weeks, I've been trying recipes for breakfast sausage sans vital wheat gluten. 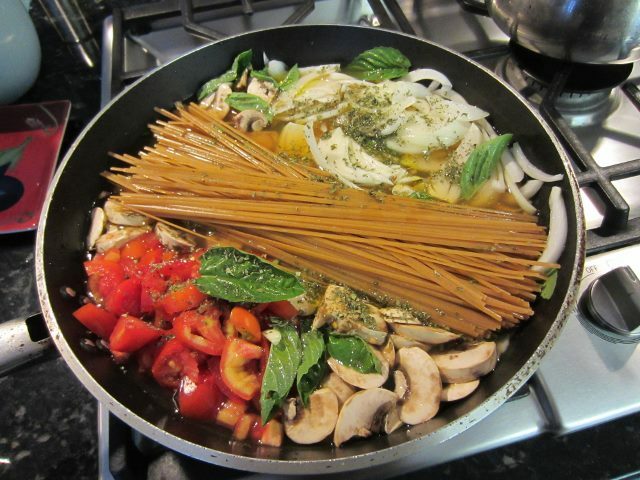 After making 3 different recipes, I like this the best. It's quick and easy. I've made some changes and additions to suit my taste. Hope you enjoy. Note: Don't be intimidated by the list of ingredients. This comes together so quickly and easily! Bring the 2 1/2 cups of water to a boil. Add the tamari, veggie cube and black strap molasses. Stir well. Then add all the spices from marjoram through olive oil. DO NOT ADD OATS AT THIS POINT!! After spices have dissolved in the liquid, slowly add the oats. Stir well. Turn down heat. Once oats are incorporated into ingredients, remove from heat and let the entire mixture cool. After it cools, put in frig to chill. The batter will thicken and you'll be able to work with it as a dough. It's ready to work with when you turn your pot upside down and batter stays put rather than coating your kitchen floor!! When chilled, form into balls, flatten and brown in skillet. I suggest you try the recipe and then see what you might want to add to spice it up to your liking. I always add more spices when preparing plant based sausages. These also freeze well. Cancer and Diet: What's the Connection? Harvard Medical School publishes a monthly "Harvard Men's Health Watch". In the October 2016 issue the connection between cancer and diet was explored. The following is a summary of their findings. Read more: Cancer and Diet: What's the Connection? 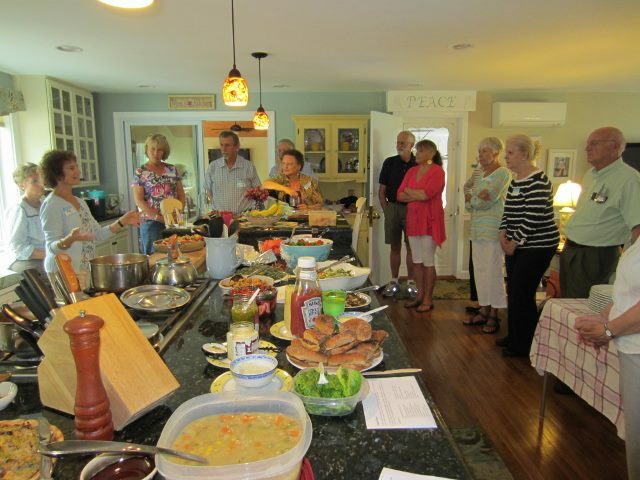 Food for Life Class on "How Foods Fight Disease & Foster Health and Wellness"
To register:Contact Instructor, Joanne Irwin, M.Ed. 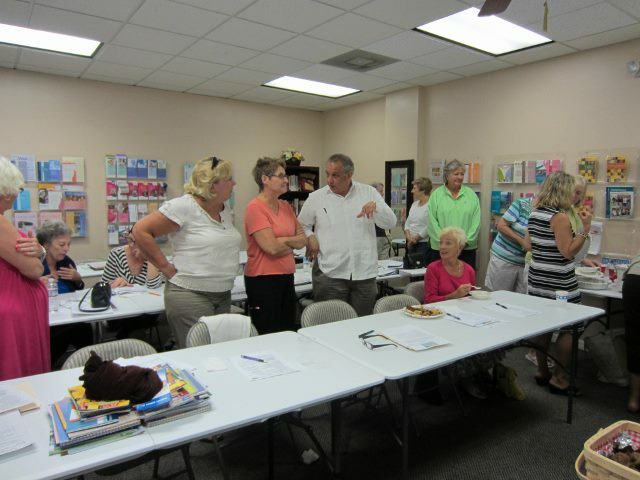 Food for Life Class on "Inflammation: "How it Contributes to Chronic Disease"